Bake My Day! : Bread Baking Babes have Buddies! Bread Baking Babes have Buddies! Each month one of us Babes is The Kitchen of the Month and you will be invited to bake along with us, using the recipe provided. She will mention the due date for posting your Buddy Bread at the end of her post. email The Kitchen of the Month with your name, name of the blog and the link to the post, or leave a comment that you have baked the bread. 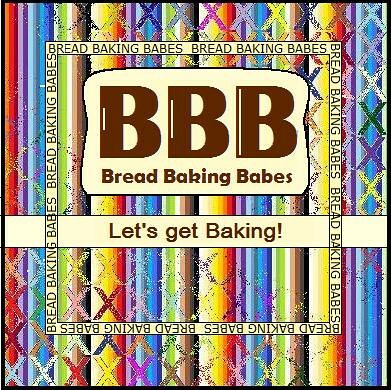 The Kitchen of the Month will put up a list of our Bread Baking Buddies at her site and send you a neat BBB Badge for this bread that you can then add to your post on your blog. PS: for this month: recipe in Dutch , in English at a lot my fellow Babes. You did it! Like your logo! Have fun with all of this! I will continue to watch from the sidelines!! The potato is cooked and mashed, the pre-ferment is made and hopefully it all works out great tomorrow. I'll let you know. : ( I will definitely partake in next months bread challenge. Sounds like a great event. My next couple of weeks are pretty insane but I hope to be able to join you at some point. Quellia, we'll be happy to see you bake whenever you're ready! Take care sweetie! 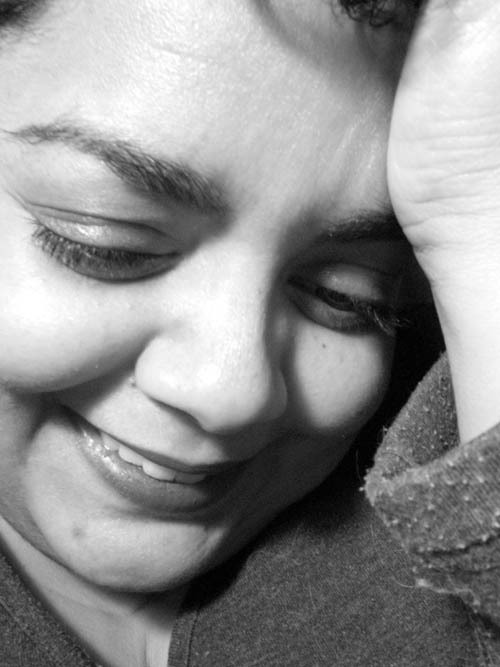 Gea: can't wait, go for it! Jasmine: ditto, glad you're back! I'm sooo new to baking, this may well be too much for me - but I definitely want to give it a try! Got a quiet weekend planned - so hopefully will have something to post by Monday! Rather cool place you've got here. Thank you for it. I like such topics and everything connected to them. I definitely want to read more on that blog soon.